Our winner from the Calm Skin Starter Set has been notified of his win and now we have our newest giveaway! 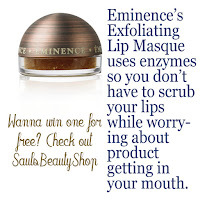 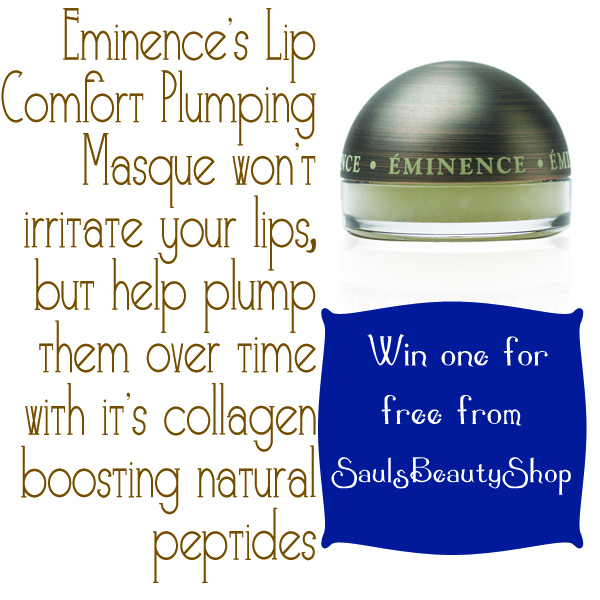 Eminence's Lip Trio is a fantastic winter protocol to help keep lip cracks and flakes away. 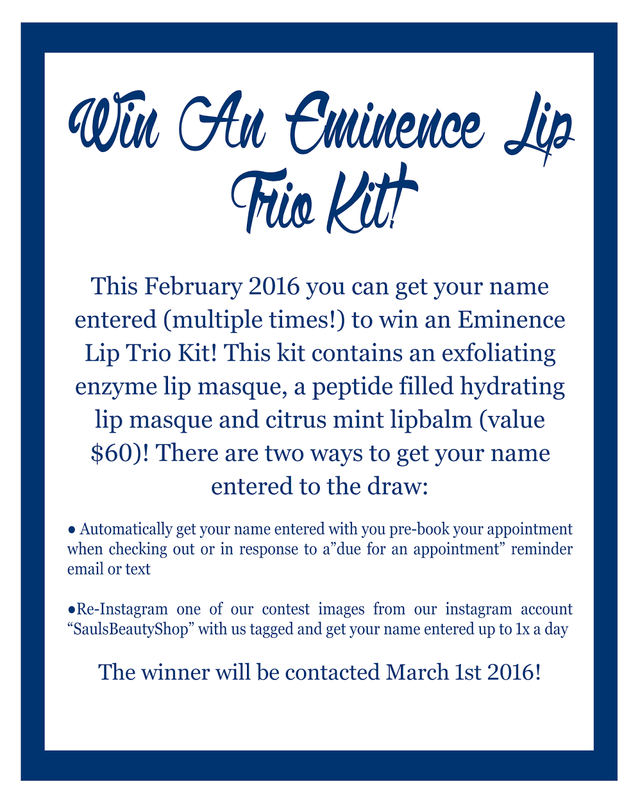 Simply re-instagram our contest images (limited 1x per day per person) with us tagged within February 2016 to get your name entered to the draw, or if you re-book an appointment when cashing out (or as a response to a pre-booked "Time To Book An Appointment!" 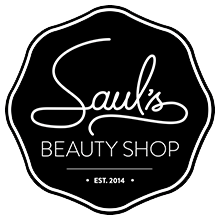 reminder email/text you booked when cashing out) your name will be entered to the draw automatically! We'll be contacting the winner on March 1st 2016!